Waves taller than buildings, icebergs, freezing nights and scorching hot days are just some of the challenges facing the teams taking part in the 2017 Volvo Ocean Race. For the fourth time, the toughest yacht race in the world starts in the beautiful city of Alicante. A special Volvo Ocean Race village has been set up where thousands of visitors have seen the boats on practice runs and have the chance to experience the adrenaline rush of the challenge for themselves. The race village opens on October 11 with an in-port race on October 14 before the round-the-world challenge begins on October 22. The boats head off to Lisbon, Cape Town, Melbourne, Guangzhou, Auckland, Itajai, Newport, Cardiff and Gothenburg before the big finish in The Hague in an adrenaline-packed race over nine months. Each crew has nine members – eight sailors and a multimedia reporter. They race 24 hours a day and can be at sea for up to 20 days eating dried food while pounding their way to the next leg of the race. 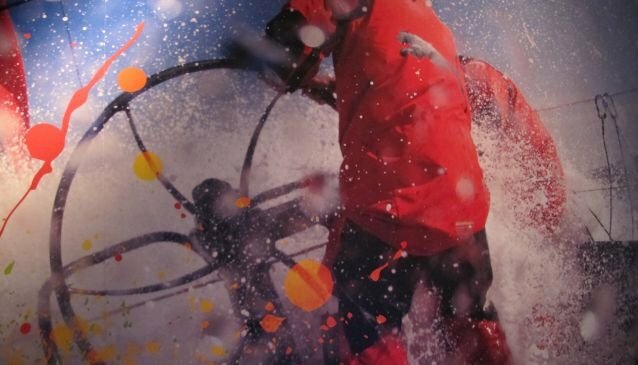 The Volvo Ocean Race is arguably the longest, most demanding and most dangerous sporting event in the world. The race, formerly known as the Whitbread round the world race, was born in 1973 but was renamed the Volvo Ocean Race in 2001. 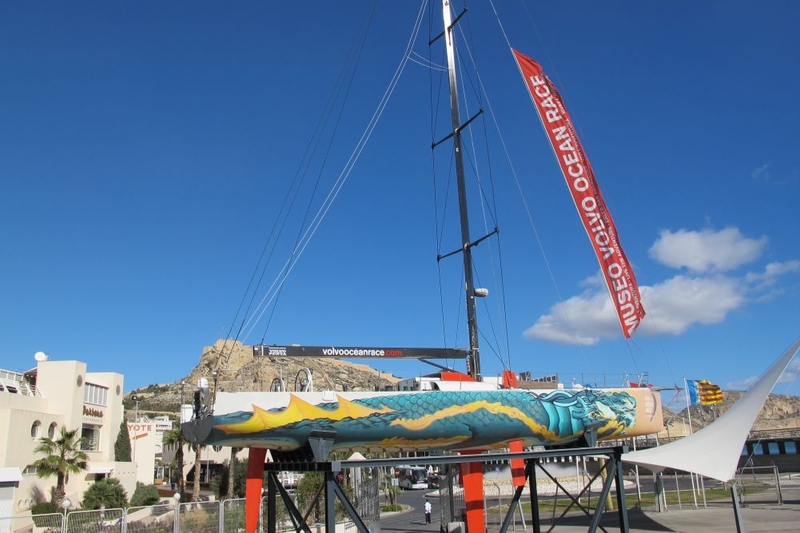 Alicante is also home to the Volvo Ocean Race Museum, also in the marina, where you can find out about the race’s history, competitors and route as well as find out about marine ecosystems and try out hands-on simulators to get a feel of what it is like to compete in this prestigious race. While in Alicante, you can explore the Santa Barbara Castle, museums, art galleries, restaurants and shops. We would recommend you book your accommodation early because Alicante hotel rooms are being snapped up by the thousands of visitors heading to see the Volvo Ocean Race start in Alicante. Our colleagues in Melbourne will also be following the race with great interest. It will be huge there because it's the middle of summer and it will also coincide with the Sydney-Hobart race starting on Boxing Day. Melbourne is the place to be for entertainment, events, shopping, fine dining, fabulous beaches and world-class attractions making Melbourne 'the place to be'. Head over to My Guide Melbourne for more information about this fabulous city. 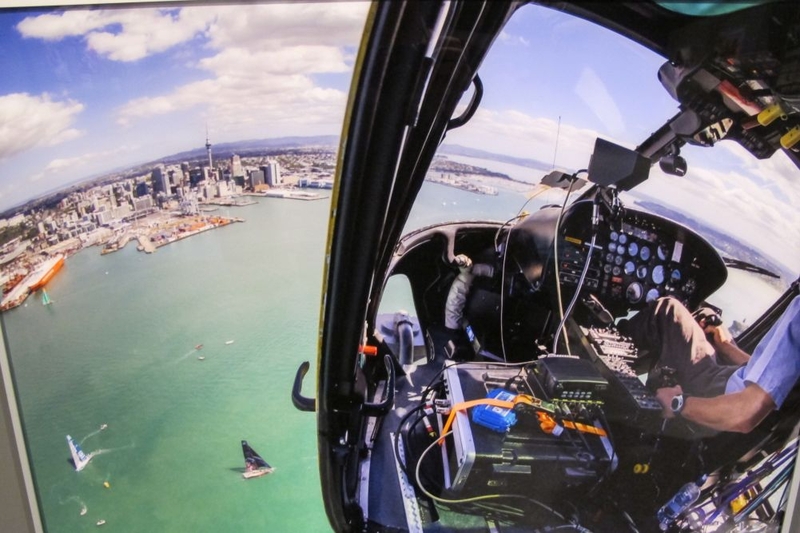 Known as the city of sails, Auckland is the perfect playground for sailing with more than 50 islands to explore. It's often voted one of the best cities in the world to live, so why not see for yourself? You can enjoy city thrills and an outdoor lifestyle as you explore the attractions, views and nature at her very finest. My Guide Auckland is packed full of information to help you plan your trip. We're going to be constantly updating our Volvo Ocean Race blog with the latest news, so keep coming back to My Guide Alicante to find out what's going on.